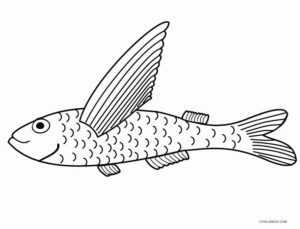 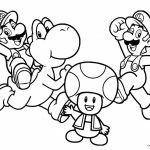 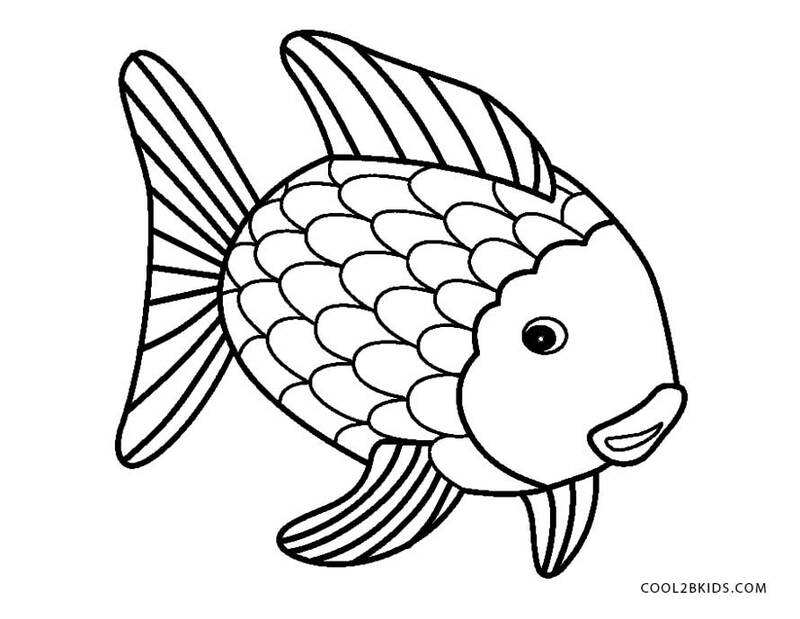 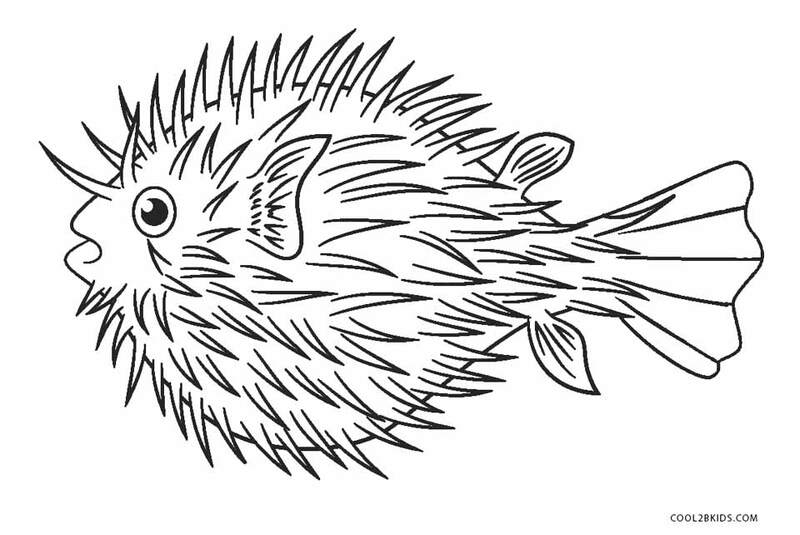 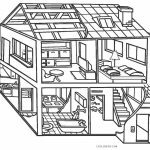 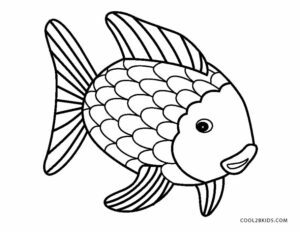 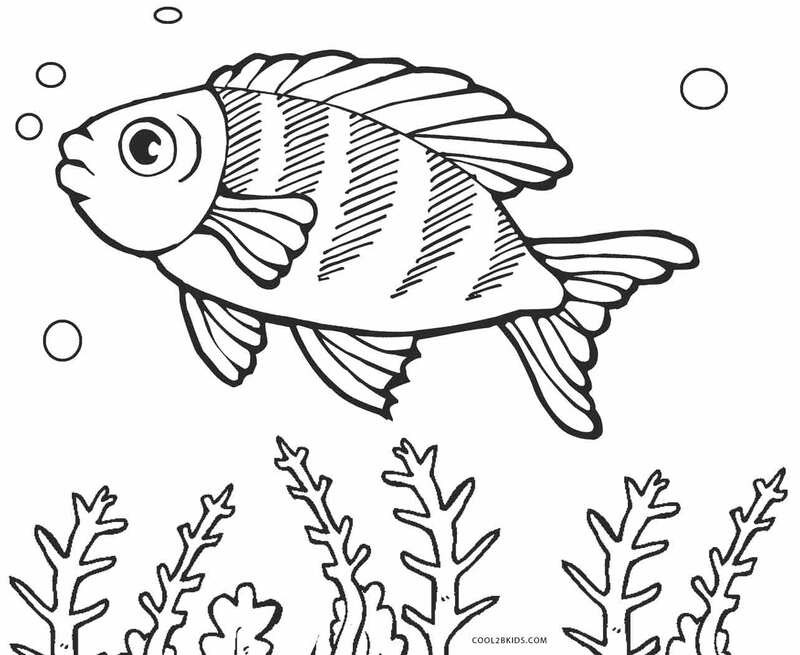 This free and unique collection could be what kids are waiting for to color, for ages. 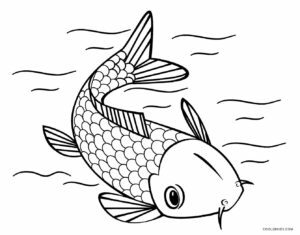 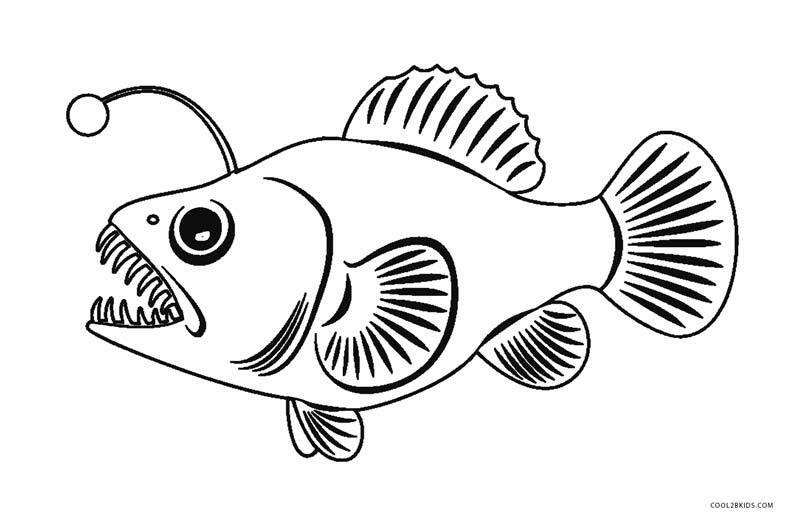 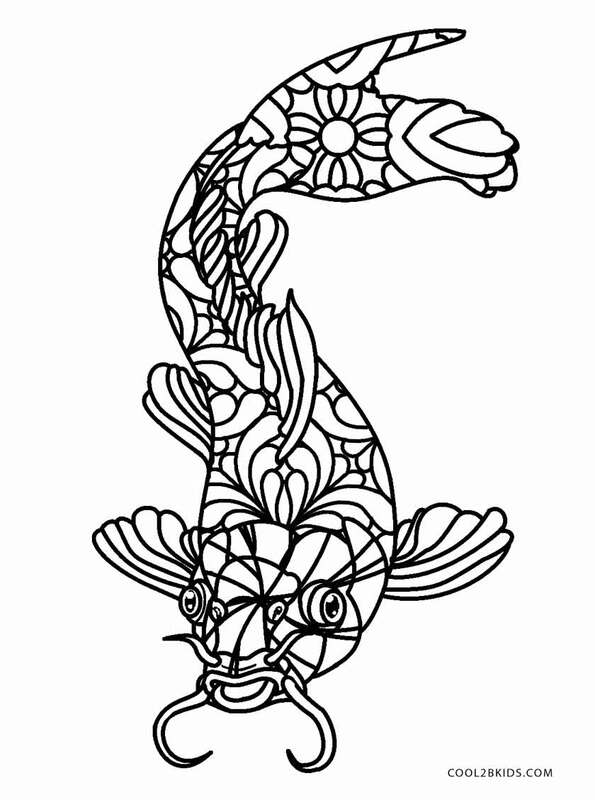 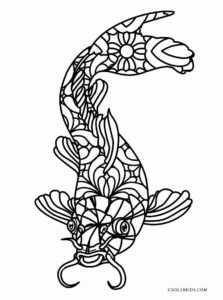 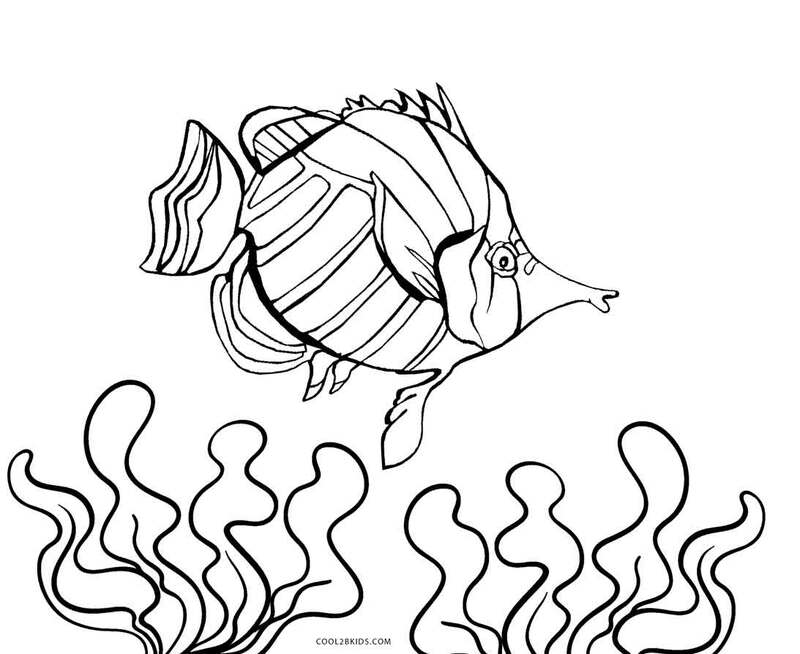 It features fishes in almost all shapes and sizes that you can think of! 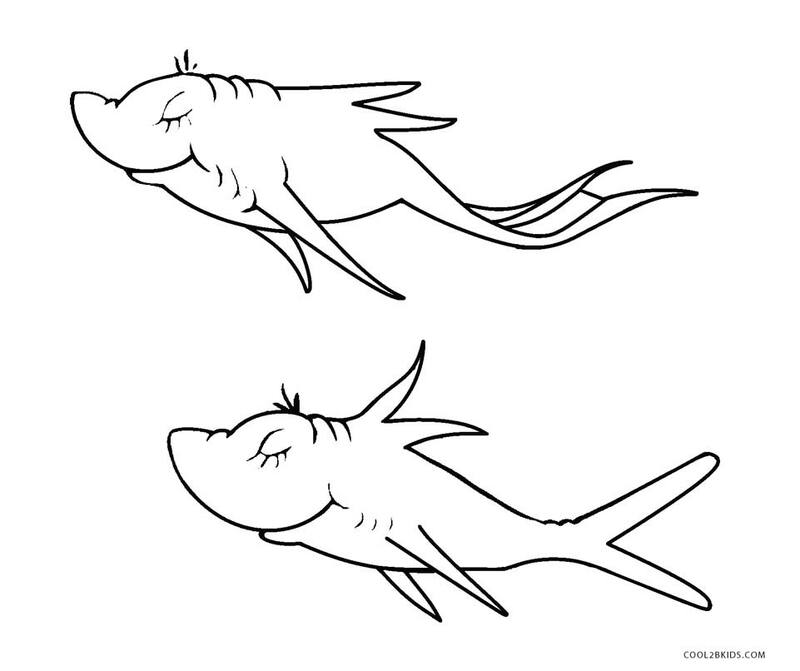 While most can be seen merrily swimming away mid water, some can be spotted close to the sea bed. 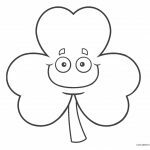 Hence the greens and blues would come in handy. 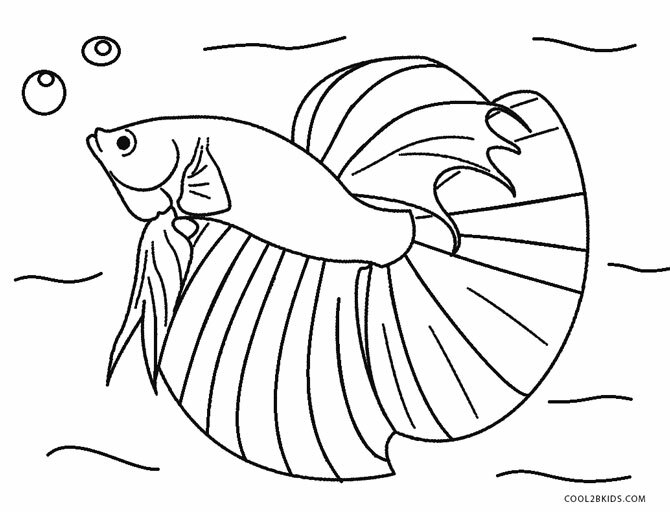 The betta fish that seems to go after food particles in water would look beautiful in a multitude of colors. 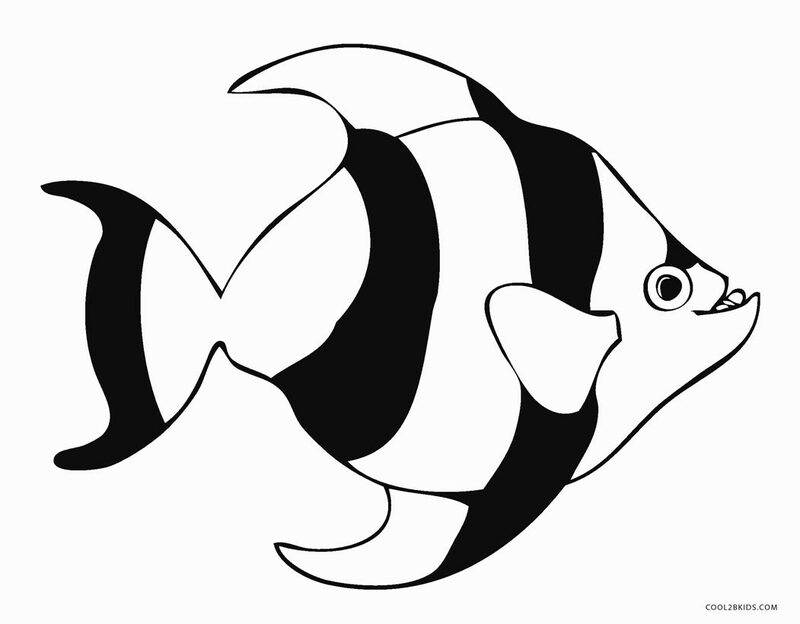 The stripes of the clown fish should be painted alternately in orange keeping the intermediary stripes white. 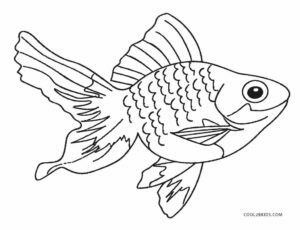 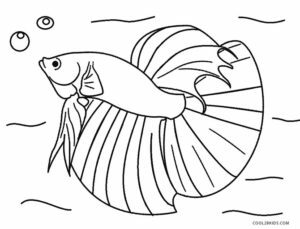 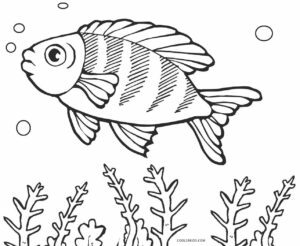 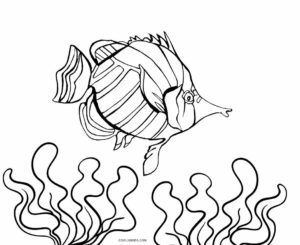 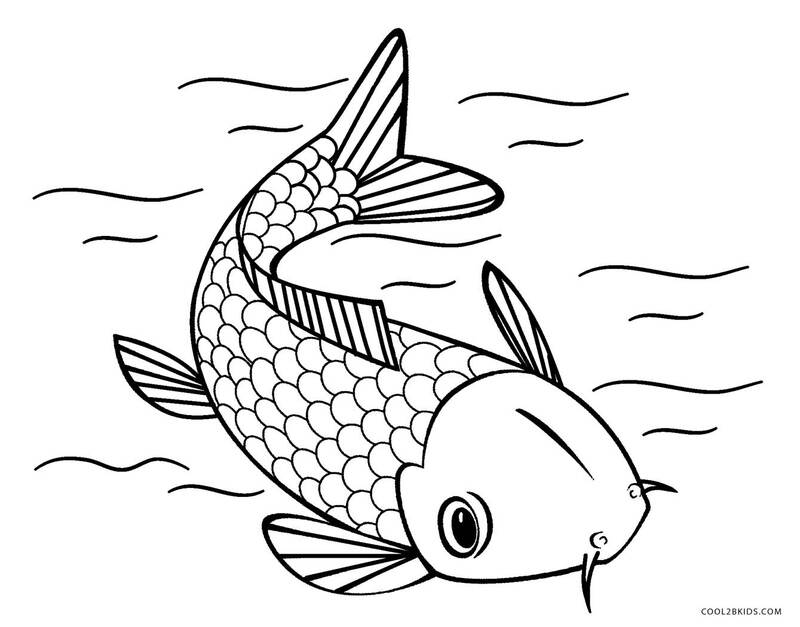 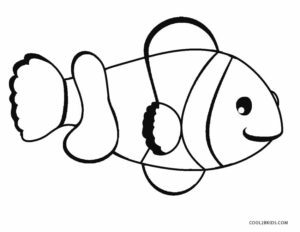 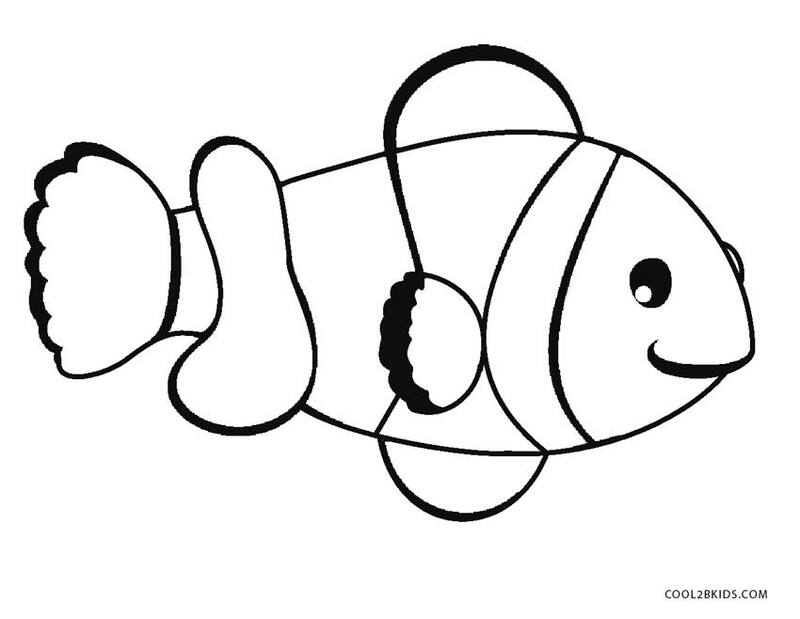 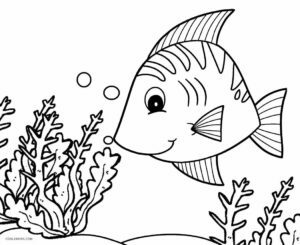 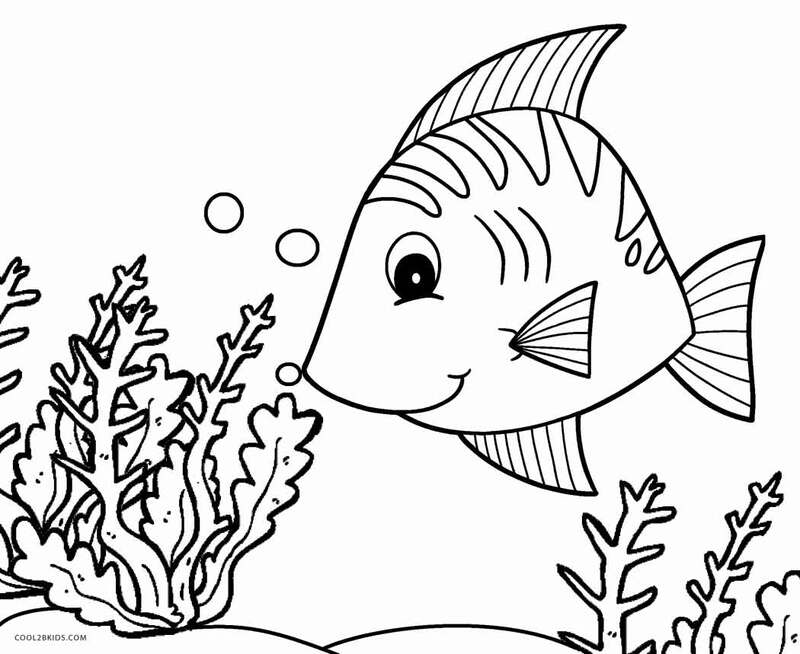 We bet that the little ones would be reminded of the famous animated movie, Finding Nemo while coloring this page. 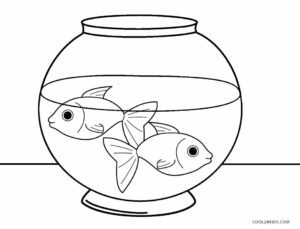 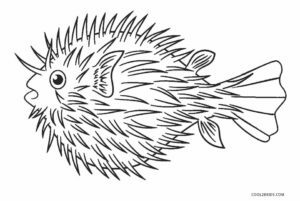 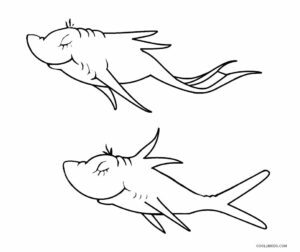 The sketches not only showcase the finned creatures in the sea or ocean, but they also depict them in fish bowls. 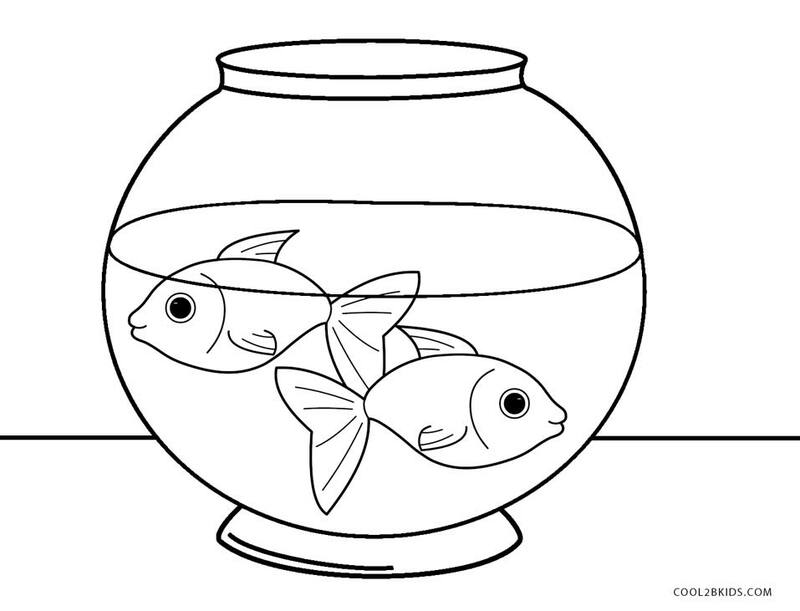 A couple of fishes look damn cute in the domestic setting. 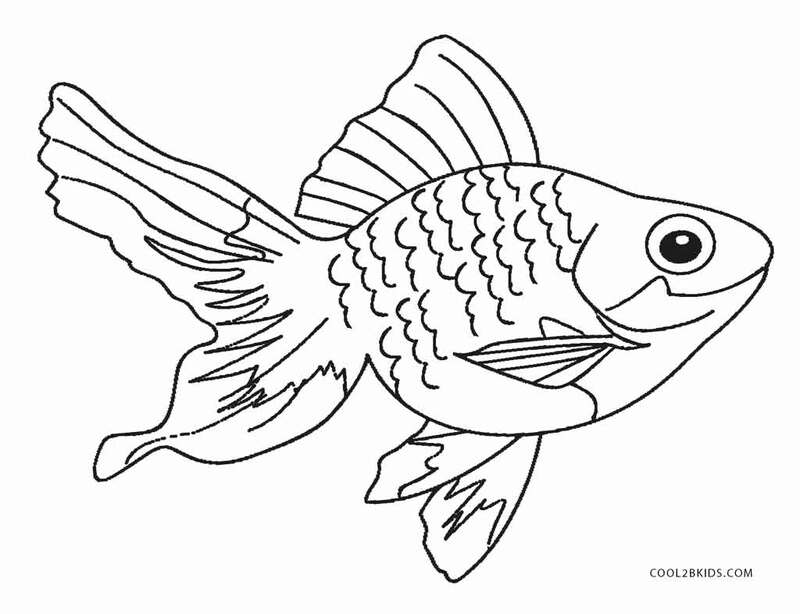 One of the printable pages that has been designed for adults to color tests your acumen on the proper use of colors.